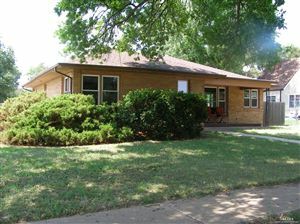 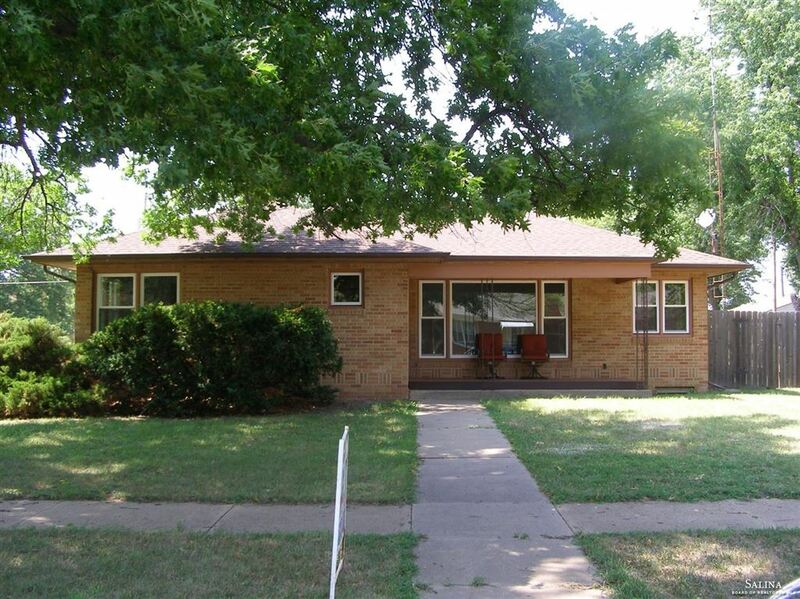 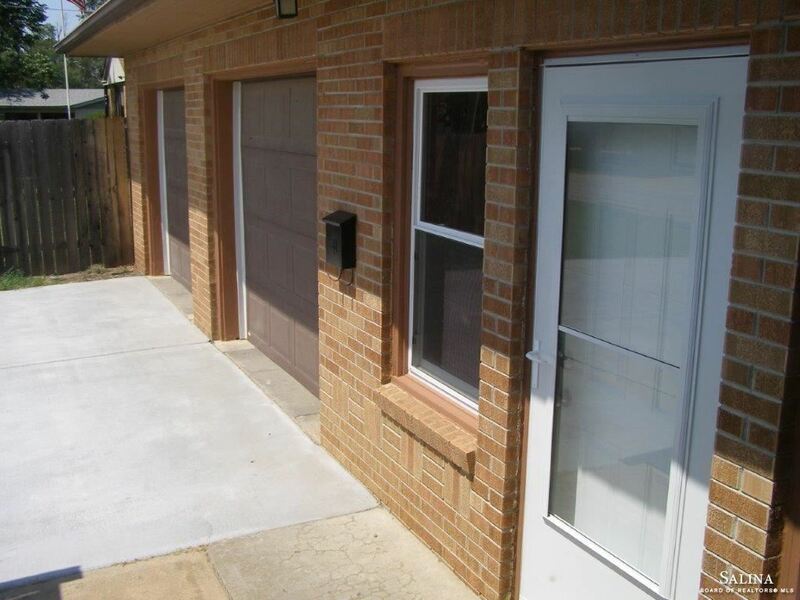 Move-in ready brick ranch home with new engineered. 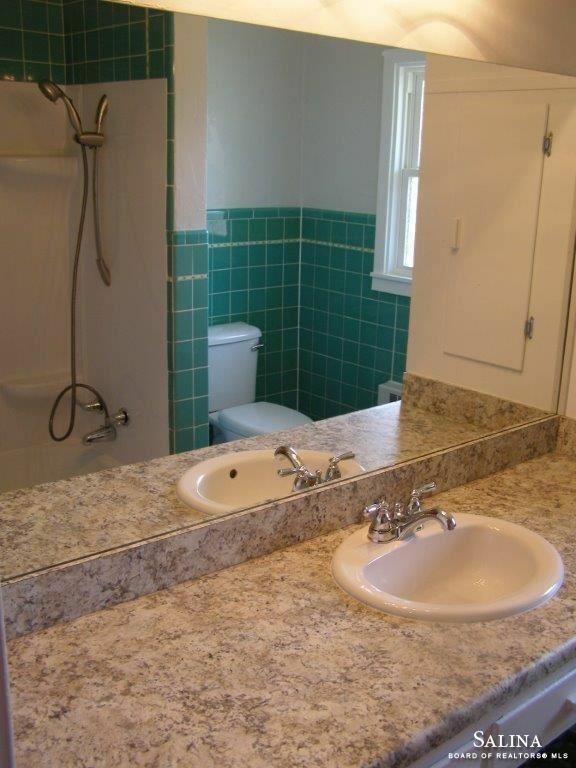 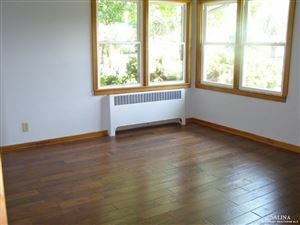 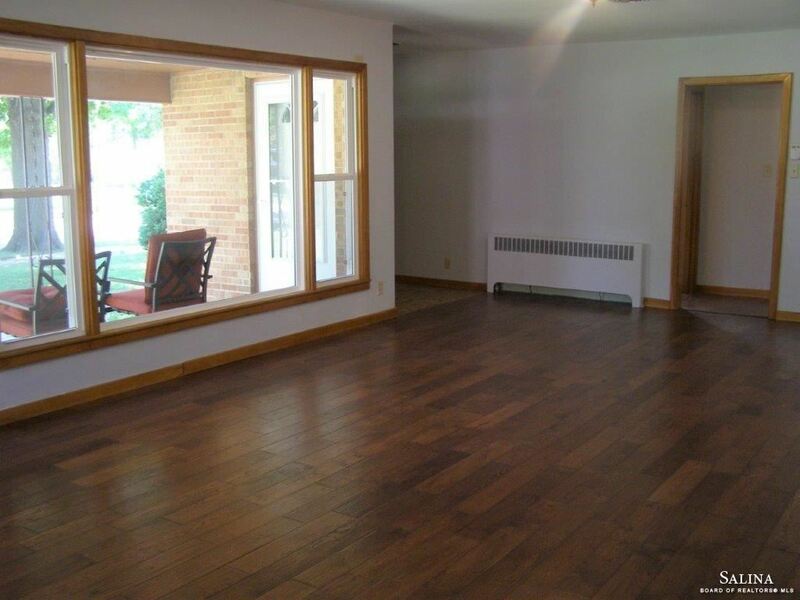 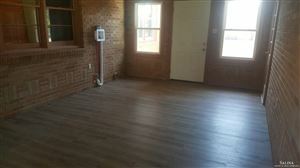 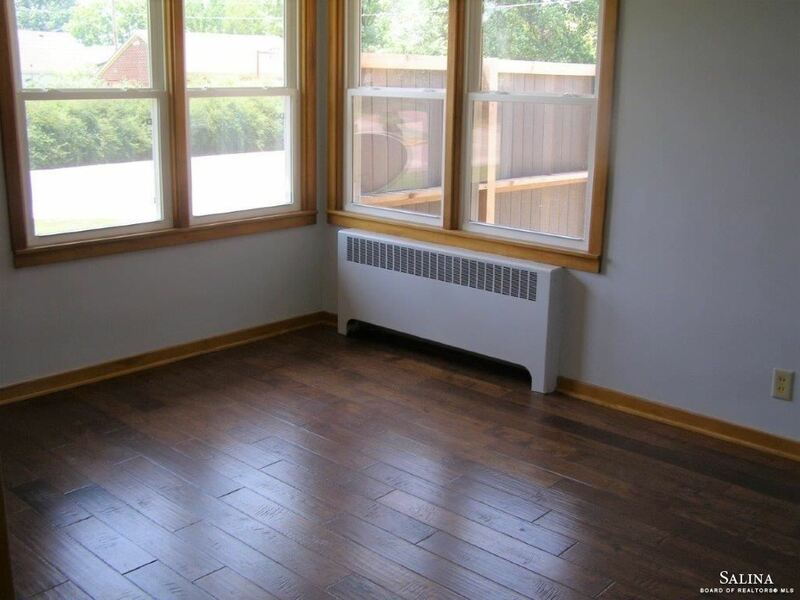 Hardwood flooring throughout, bath & entryway retained original tile flooring for character! 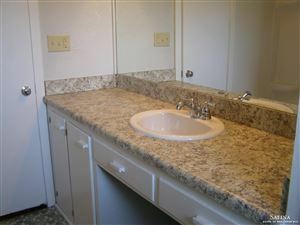 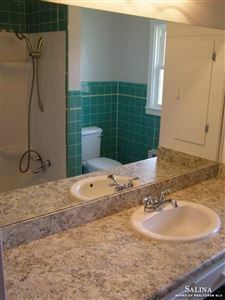 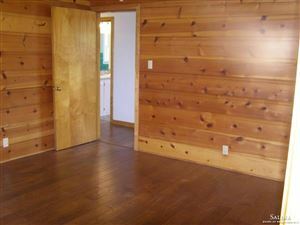 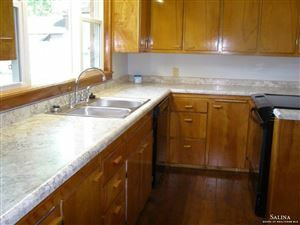 All new paint, light fixtures, tub surround, dishwasher, stove & more! 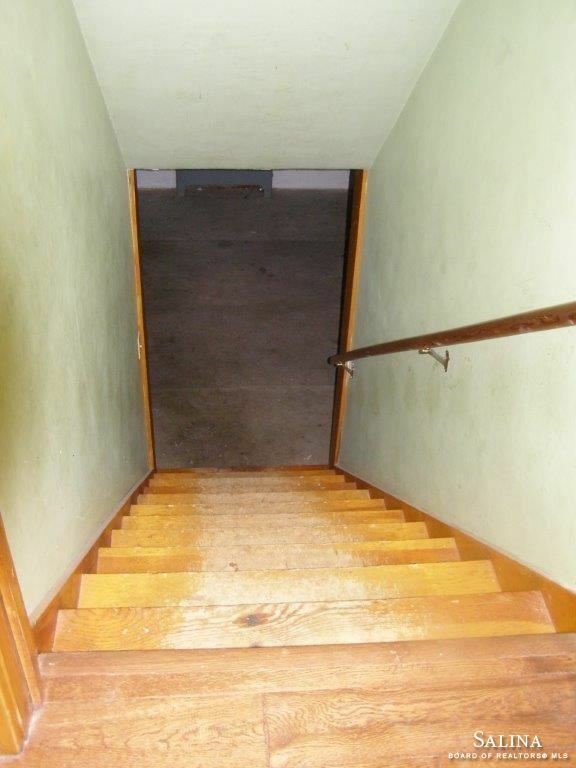 Lots of value for the money! Call for your private open house with Anita! 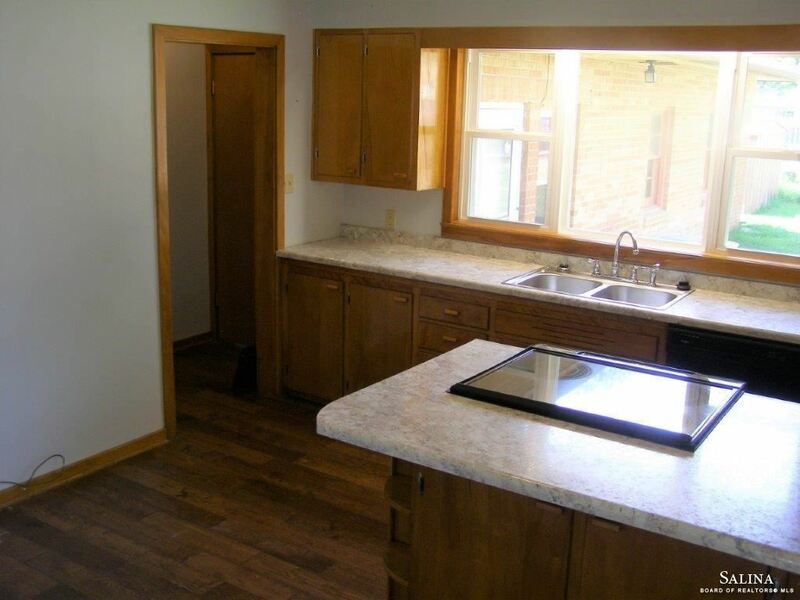 The approximate monthly Principal & Interest payment for this property would be $560. This payment is based on a 30-year loan at a fixed rate of 4.12 % with a down payment of $12,850. Actual lender interest rates and loan programs may vary.